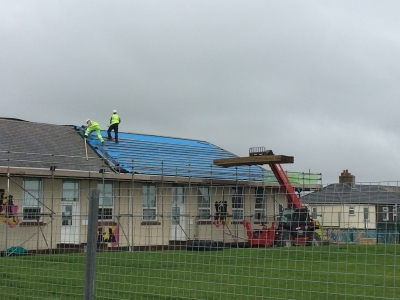 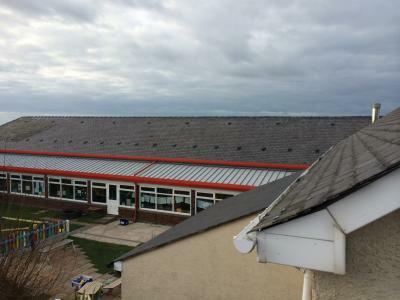 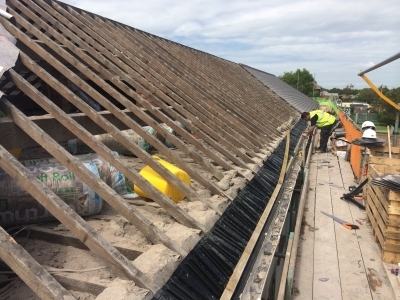 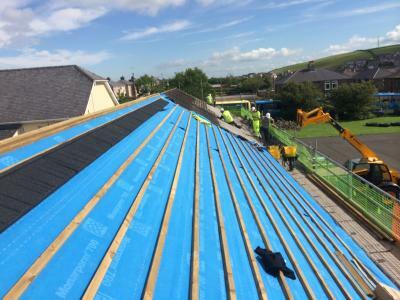 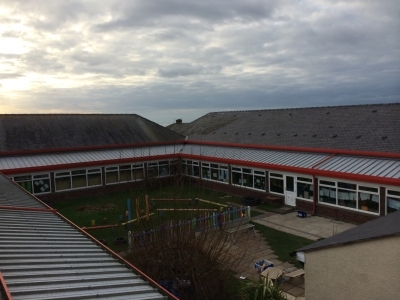 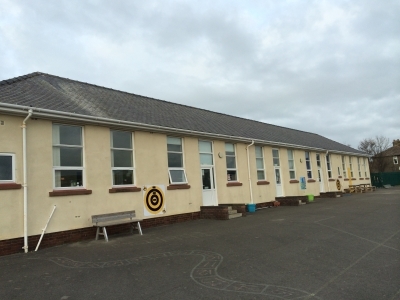 We were engaged by Thomas Armstrong Ltd to Remove and replace Bransty Primary School roof. 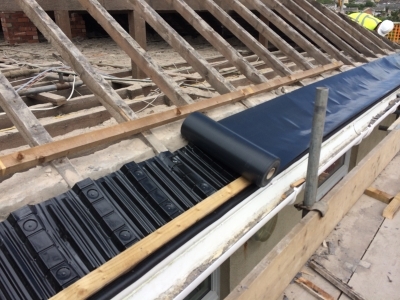 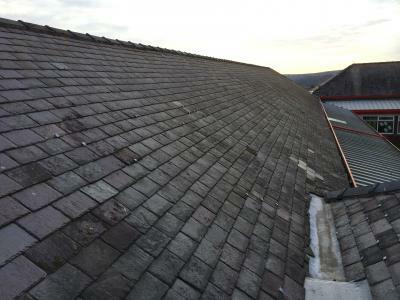 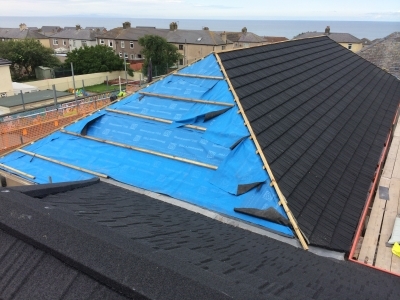 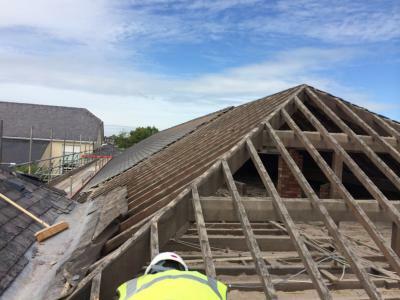 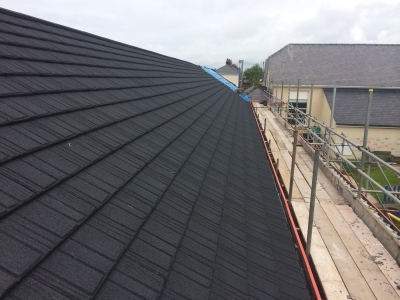 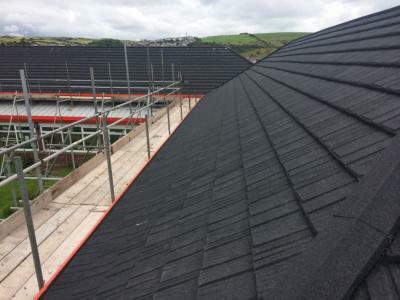 the roof consists of Welsh slate and is to be replaced with a Decra roofing system. 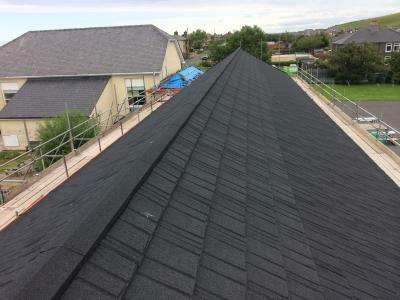 Decra is a metal roofing tiles which acheievs a 40 years manufacturers Materials AND Labour warranty. We are also fitting new 300mm rolled insulation to the loft space to bring the U-value up to current regulations.